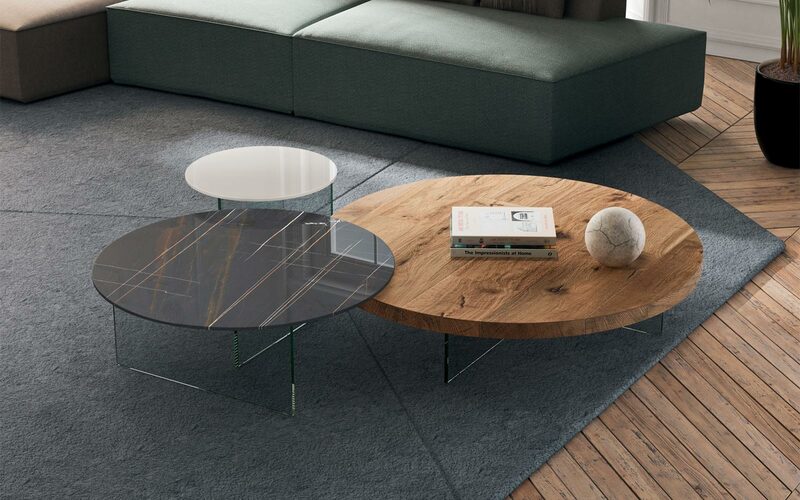 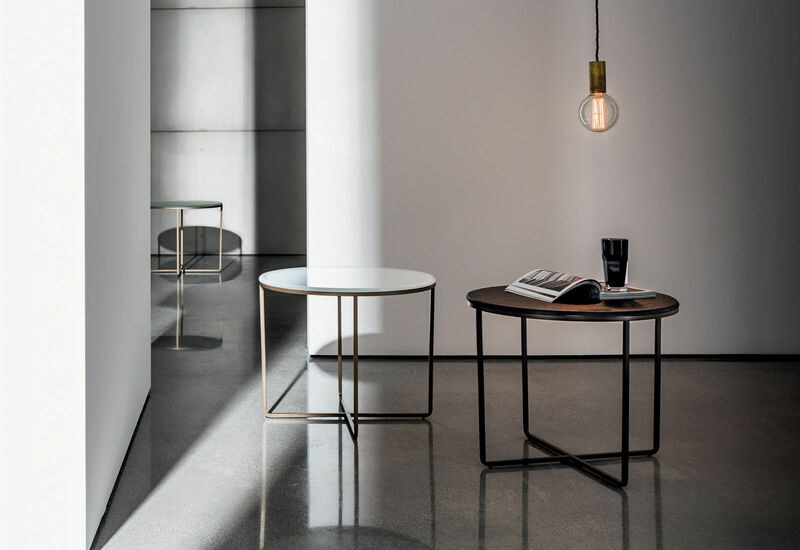 The Living Space & Partners range of modern, contemporary low tables can be used as coffee tables or tables to relax and unwind by. 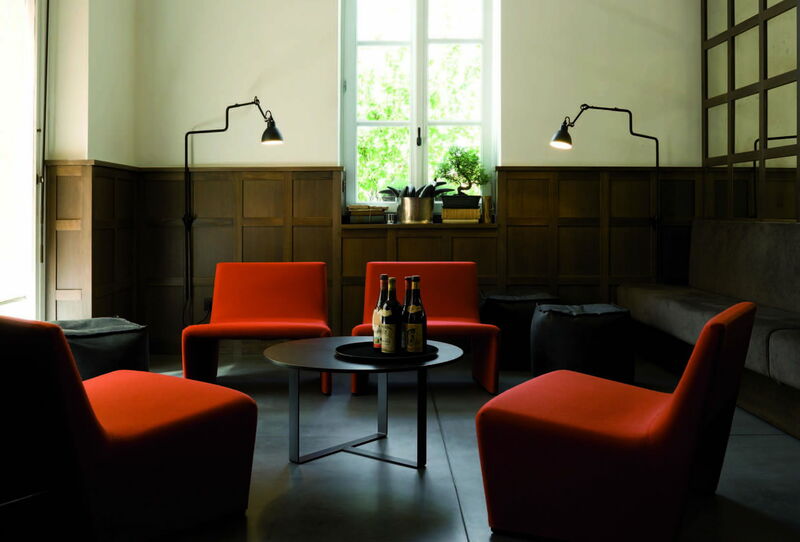 Often informal they are perfect for the living room. 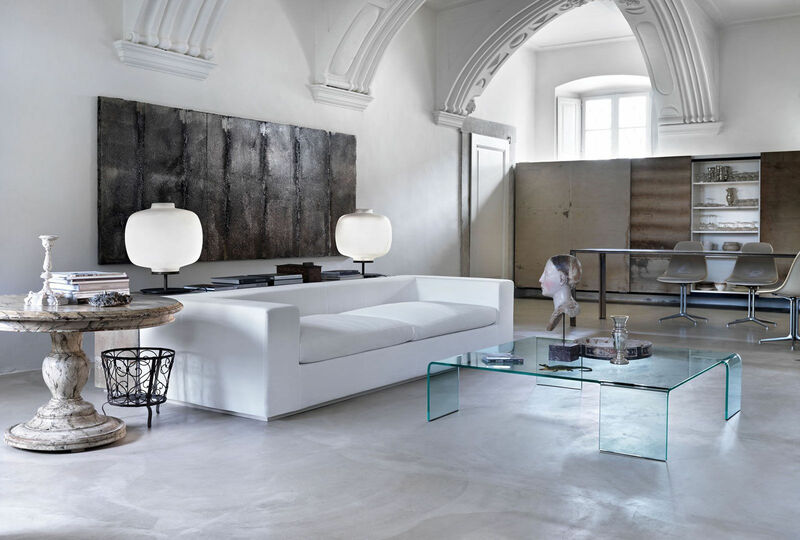 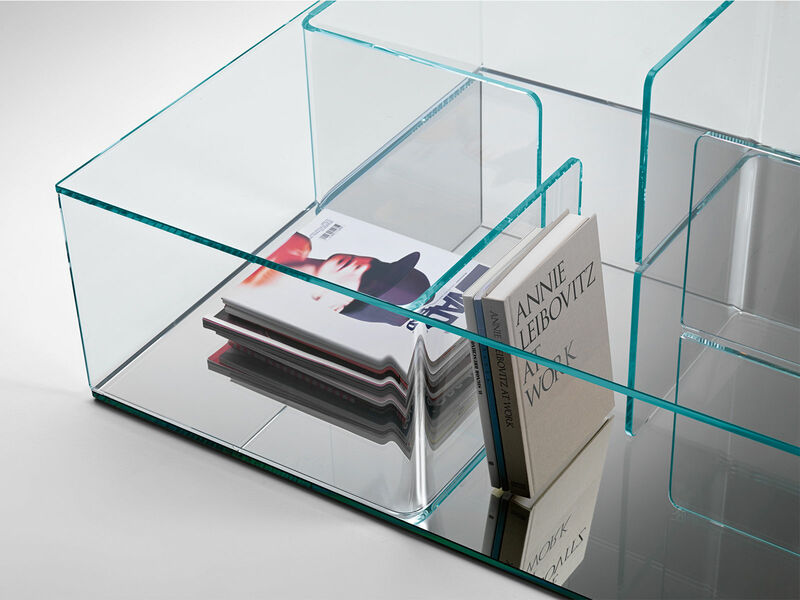 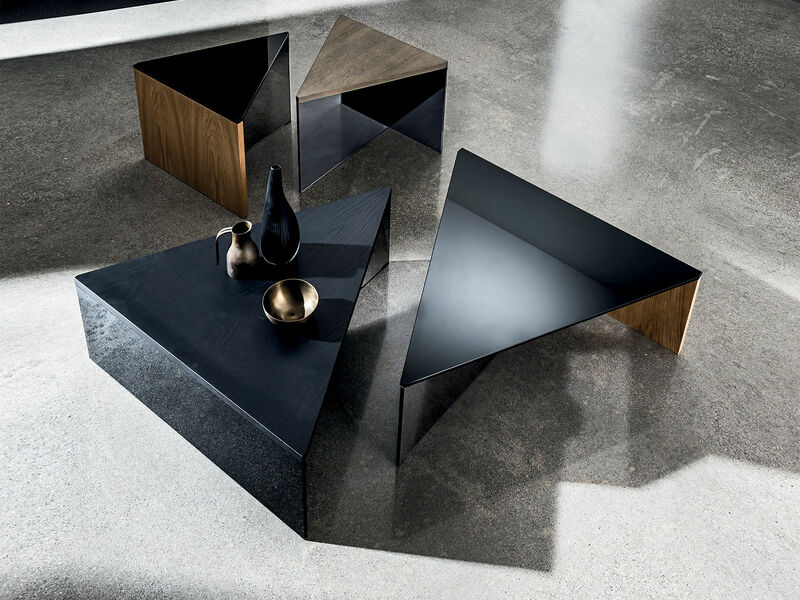 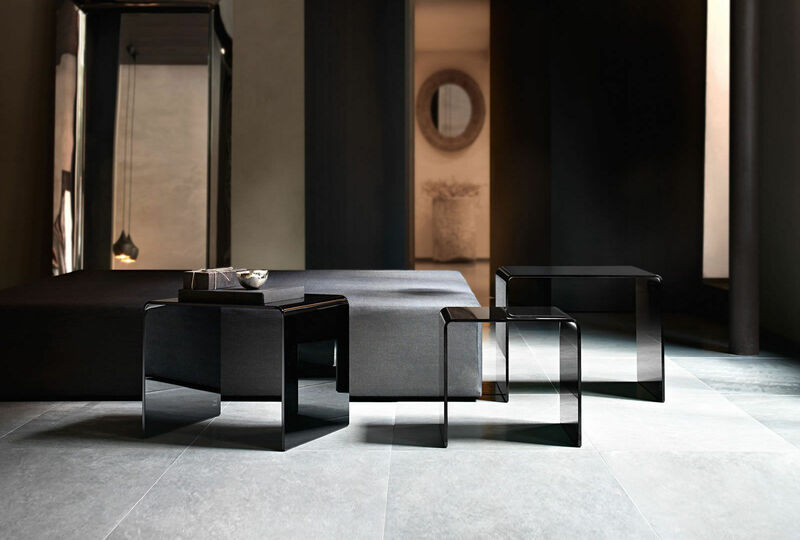 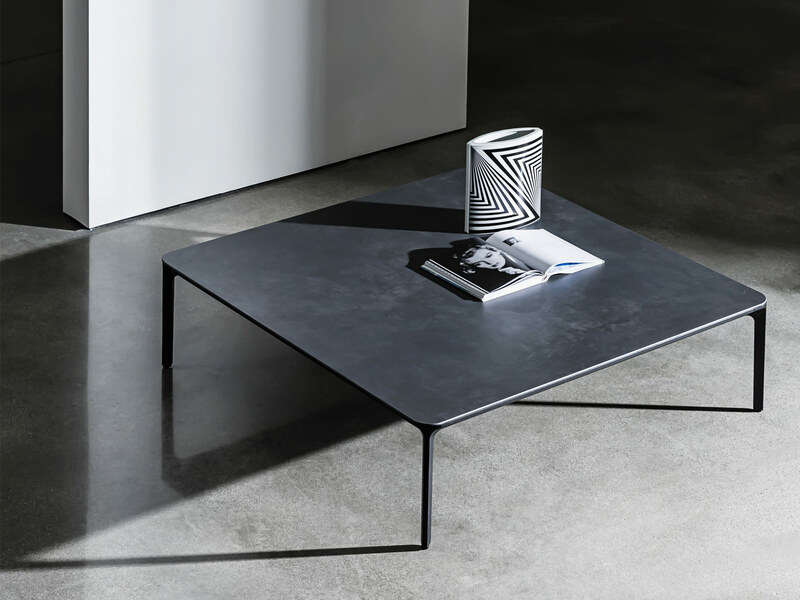 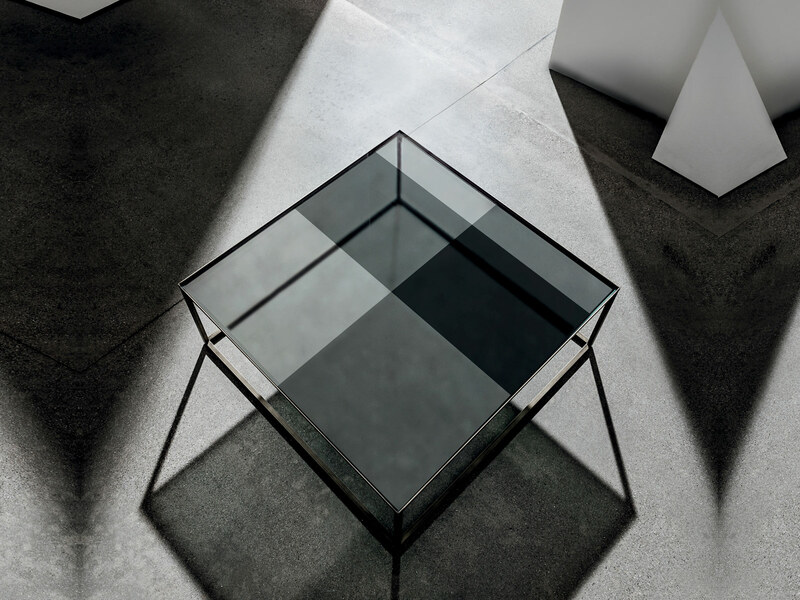 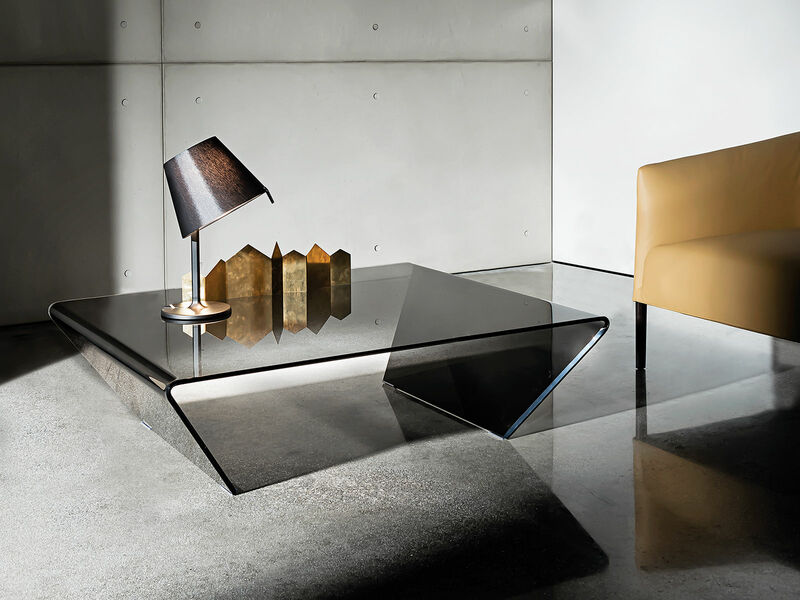 Our low tables are all designed and manufactured in Italy and are available through Living Space & Partners in a selection of different sizes and materials.